"Bulthaup kitchen with Miele appliances. Walnut cabinetry, and 80ft of floor to ceiling windows. Antonio Luppi tub and glass/ceramic tile. Full sized walk in closet and his/hers. Artemide light fixtures, Lutron electronic lighting, End grain fir flooring, Venetian plaster walls. 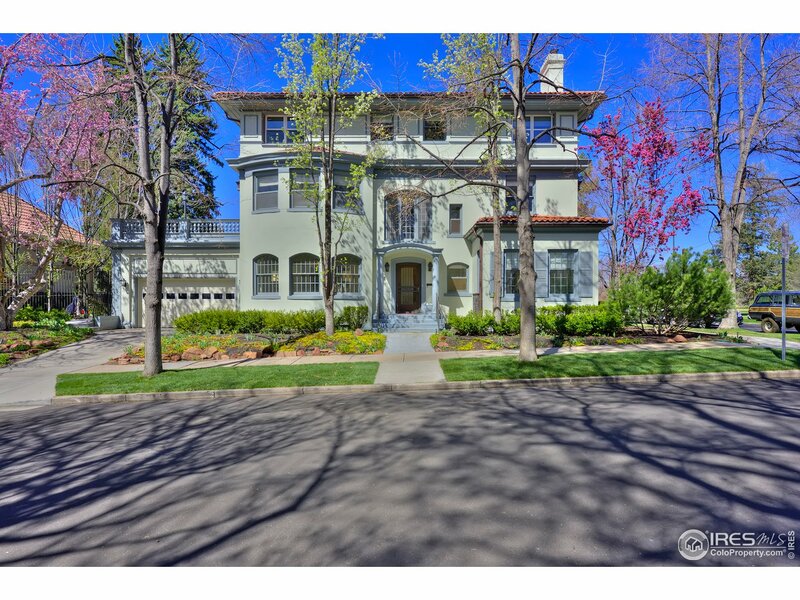 Central location with easy access to downtown, Cherry Creek and the Botanic Gardens. Mountain views and screened in balcony of approximately 900 SF. For MORE PHOTOS visit the property website at ONECHEESMANPLACE.COM"
"Truly exceptional residence in the heart of West Highlands. Zen steps welcome you to the wrap around front porch, foyer and hearth room. Kitchen features clean lines and butlers pantry. Sliding glass walls vanish allowing seamless flow to the covered patio, and backyard. Master suite with fireplace, balcony, and five-piece bath. Custom Bocci light fixture ties the open concept vertically from the second floor to the lower level. 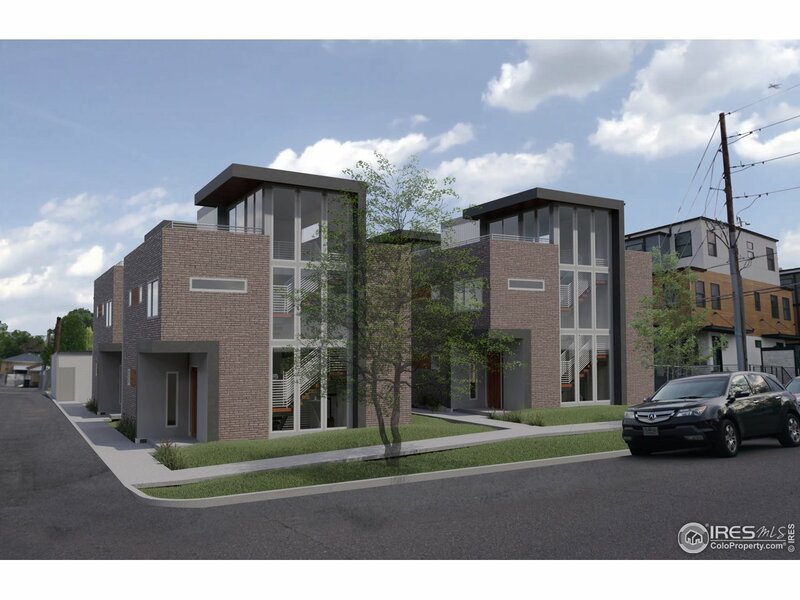 All of this luxury living just a half block from Highland Square." "Beautiful home in the heart of Hilltop. 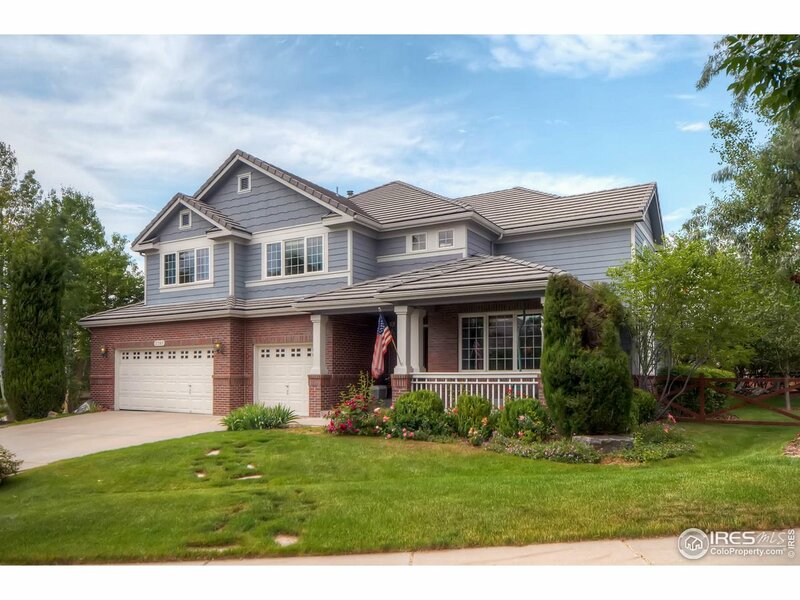 Impressive entryway & hardwood floors, gourmet kitchen, formal dining, living room. Standalone, double sided fireplace separates the kitchen and living room. A sunken sitting room on the main floor. Upstairs laundry, and master suite. The basement, bright with unique skylights along the east wall, offers a huge space for entertaining, and storage. Breathtaking backyard,perfect for entertaining and a gorgeous exterior ready to bloom with flowers." "A tear down to bare studs & pop-top renovation expertly constructed, the excellence is shown throughout. An open floor plan provides 4bd, 5ba with a 463sf rooftop deck providing panoramic views of the city! A fully finished walk-out basement, possibly suitable for AirBnB/VRBO, leading to a yard & a detached 2car garage. Premium location in the heart of LoHi restaurants, shops, gyms, boutiques & everything Highlands lifestyle with easy access to the highway and public transportation.Welcome Home!" "Lives like a single family home since it's wider than most town houses. Exceptional finishes in kitchen: granite countertops, high-end appliances including a Viking double oven, Dacor cooktop, Bosch dishwasher, Monogram GE refrigerator, and Irpinia cabinetry. Two-story living room, Brazilian cherry wood floors, grand sweeping staircase, skylights, plantation shutters, custom entertainment center.Every detail has been carefully thought out and this home has been meticulously maintained!" "Large custom home. Grand entry w/art niche,formal living/dining,great-room & casual dining,open stair,cat walk w/setee overlook 18'fireplace w/pellet stv. Acacia wood flrs,Quartz Kitchen,island w/induction cook top,stainless appl,pantry & tech area. Master suite features coved ceilings,fireplace,colinade encased tub w/heated flrs,expansive walk-in closet w/office/#5bd. 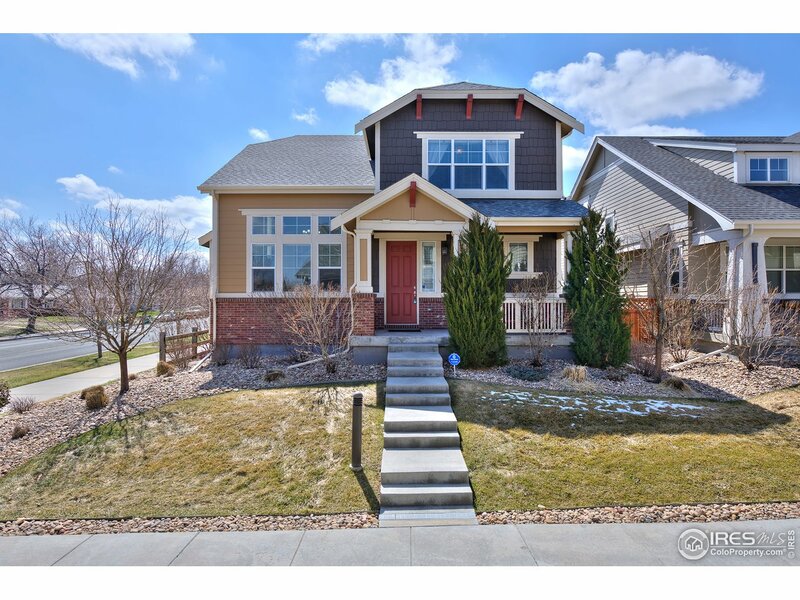 Surround sound,fully finished walk-out bsmt,9'ceilings attc'd garden/stg w/roll-up bsmt door,Decks/patio view of pretty stream." 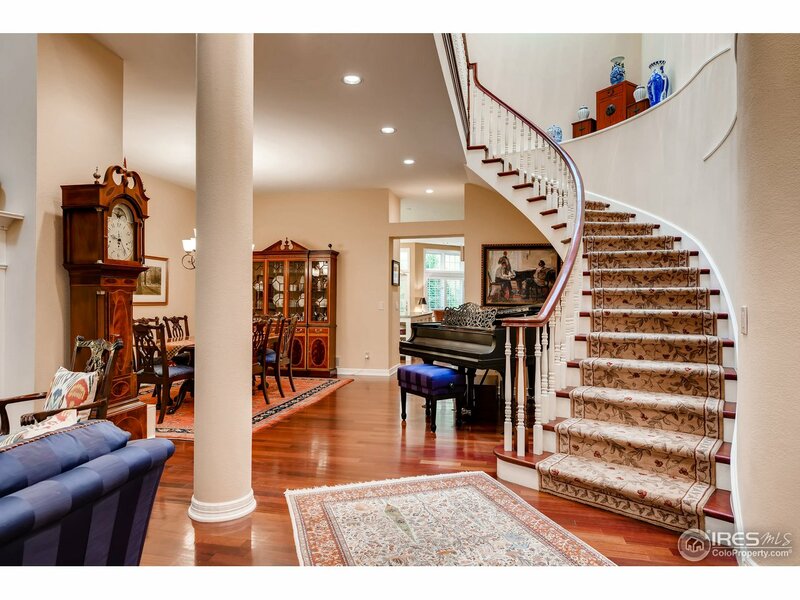 "1927 sprawling ranch is one of a kind in Park Hill. Open mainfloor, sunroom with sliding glass to side yard. 3 beds up, 2 down. New kitchen w-granite, new cabinets, brkfst bar, gas range, SS appliances. Master has private bath, walk-in closet, cathedral ceiling. Hardwood floors on main floor. Garden level bsmnt, laundry, large open flex space w-wet bar & wine cellar. New: furnace, A/C & HWH, new light fixtures, windows, seamless shower enclosures, new roof. Sprinkler system and more!" 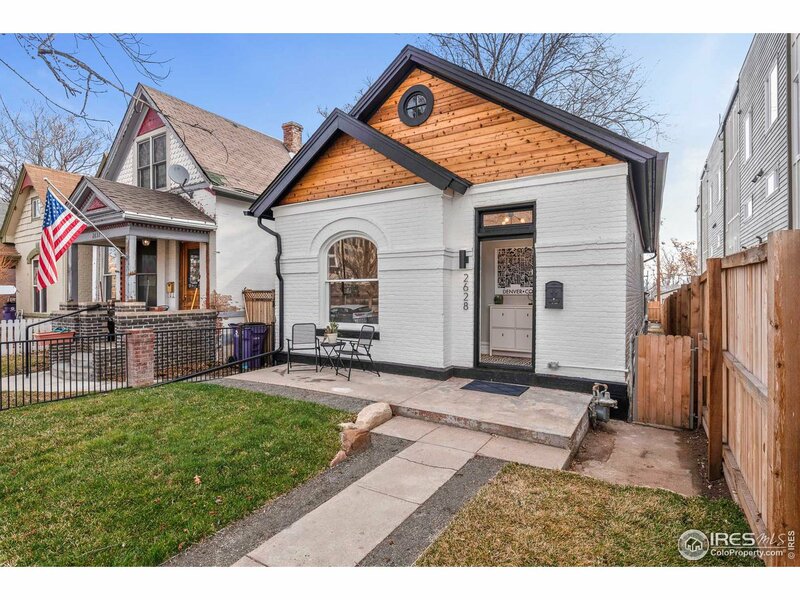 "Exceptional value in Wash Park!Tudor style ranch 1/2 block from the park.Three bedrooms on the main level. Large living room with gas fireplace dining room, butlerpantry. Kitchen with gas range and all appliances. Oak floors. Large dining room.Finished basement has another bedroom, bathroom, large media room, and a spacious laundry room.Ample storage space inside as well as a detached two car garage. Raised garden area. 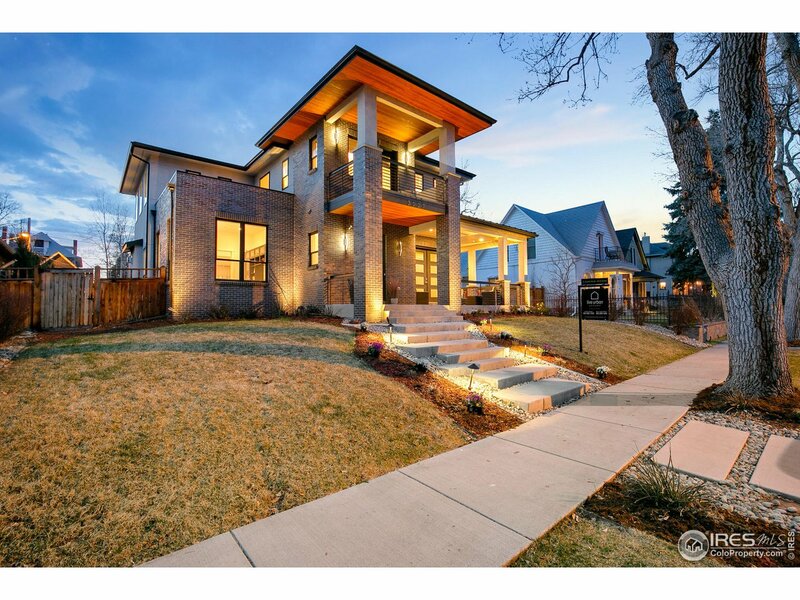 Located in one of Denver'spremier neighborhoods in the heart of it all." 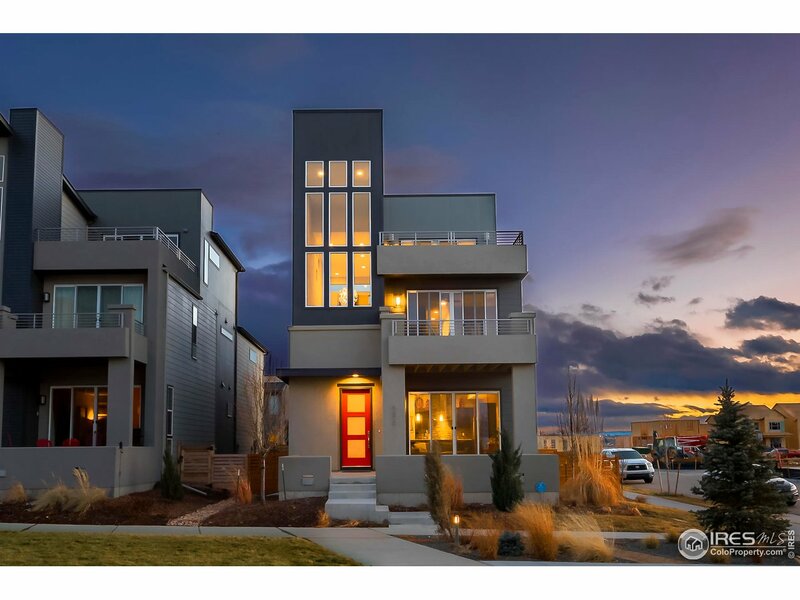 "Masterful Design Modern Luxury Home, 10 Minutes To Downtown Denver*Rare Corner Lot w/ Mtn Views & Hint of Downtown*Chef's Delight w/ Upgraded Cabinets, Bosch SS Appl 2 Ovens, & Quartz Waterfall Edge Counters*Mstr Retreat w/ Rain Glass Shower, Vanity & Dressing Table, 2 Closets*Penthouse w/ Custom Bar w/ Transparent Quartzite Counter w/ LED Light Panels*Fin Bsmt w/ Coffered Ceilings & Surround Sound*Open Riser Staircases, Laguna Sliding Glass Door, Wood Flr in Main & Penthouse*MUST SEE*"
"Look no further than this contemporary & classy townhome in an unbeatable location in the Denver Highlands just a short walk to the Highland's hottest restaurants. 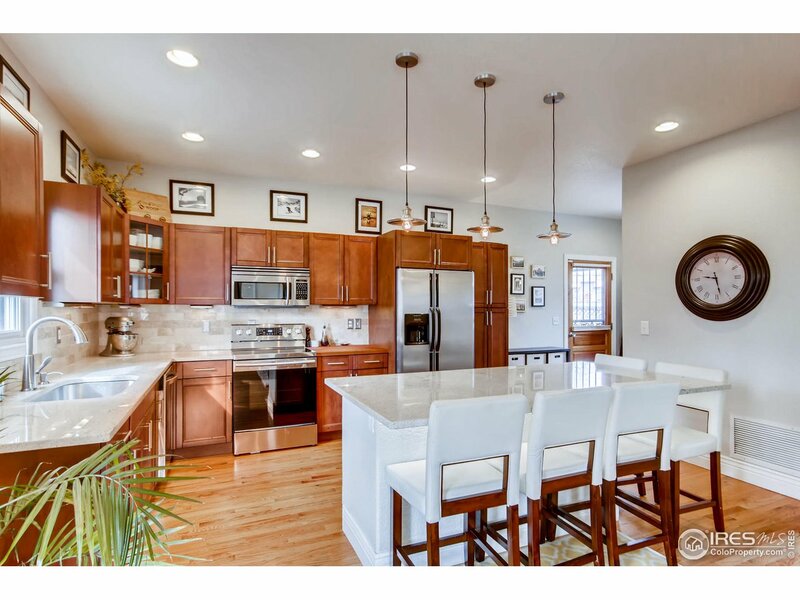 You'll feel at home once you walk in the door - greeted with an open floor plan and a beautiful kitchen with new granite countertops, partial butcher block, & expanded island for entertaining. Three levels of living space. Fully renovated xeriscape private backyard, new roof, new interior paint, new upstairs carpet, and more!" "Ranch Reserve Beauty! Grand entry with Formal living room & dining room. Main floor office and laundry/mud room. Open 2nd Living Room with fireplace. Chef's Kitchen with 36 sq/ft island, double oven, dual thermostat wine cooler, pull out cupboard drawers and two dishwashers! Finished basement with wet bar and 6th non-conforming bedroom and 3/4 bath...tons of space and storage. Beautiful well kept home in up scale golf community,close to open space,trails/pond,golf course access with golf carts!" "STUNNING! This gorgeous home has it all! Welcoming entry directly on the park! As you walk into this home the dramatic vaulted ceilings along with the high end finishes invite you into a luxury space that is open with lots of natural light pouring in. Gourmet kitchen features soft close cabinets, quartz counter tops and dazzling backsplash that allow you to entertain while comfortably preparing your favorite meal! Main floor study and eating space with modern features & upgrades throughout." 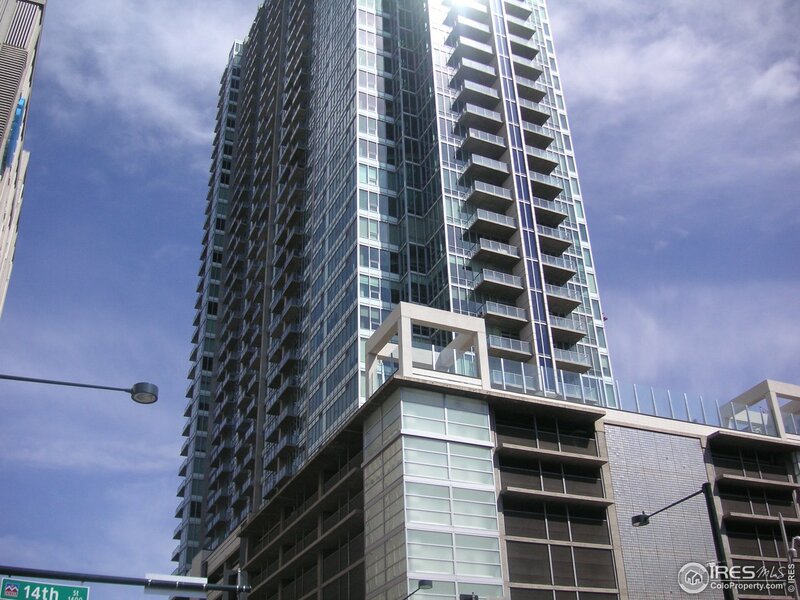 "4 Levels of cool urban living w/UNBELIEVABLE Mtn & City Views from rooftop deck! Walls of Windows & Glass Floor panels set the hip vibe this end-unit townhome. Upscale finishes throughout. Gourmet kit w/sleek dark cabs & white uppers, glass back splash, gas range, pantry, dining leads to deck, 1 of 3 outdoor entertaining. Mstr w/spa, guest suite w/bath. Rooftop deck w/Mtn & City views & fireworks at Coors Field. 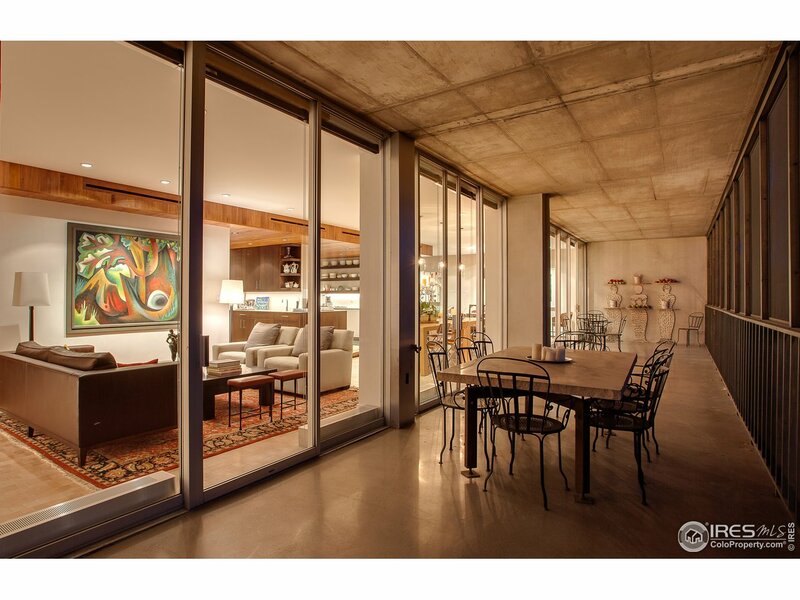 Bsmt w/walk-out & patio Trendy area w/Ramble Hotel, art district, shops, dining"
"Sleek and sophisticated condo on 33rd floor. Enjoy dramatic views through floor-to-ceiling windows with southern exposure, granite countertops. Owned parking space and storage unit.Spire is LEED-certificated with 40,000 sqft of awesome amenities including 24 hr courtesy desk, modern security and access systems, roof top pool (open all year), 2 hot tubs, gym, multi-media lounge, multi-seat theater, dog park & outdoor grilling area. Penthouse Sky Club membership included." "New Price! Popular Cory Merrill area. The perfect blend of updates and original design. Hardwood floors, a Formal Dining Room, a Chef's Kitchen with top-of-the-line Appliances, Slab Granite counter tops,Family Room features an impressive Vaulted Cathedral ceiling,Loft area Office,Master Bedroom with two walk-out balconies,Large, 3-car garage and RV pad are a huge benefit for a home in this area. 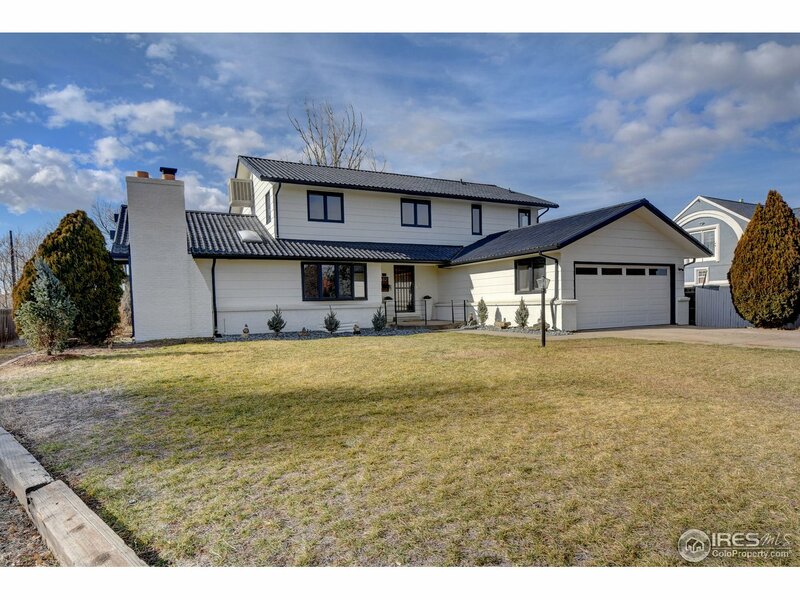 Outstanding yard with Deck and Spa, Dog Run.Proximity to Wash Park,Cherry Creek & more. Call Today!" 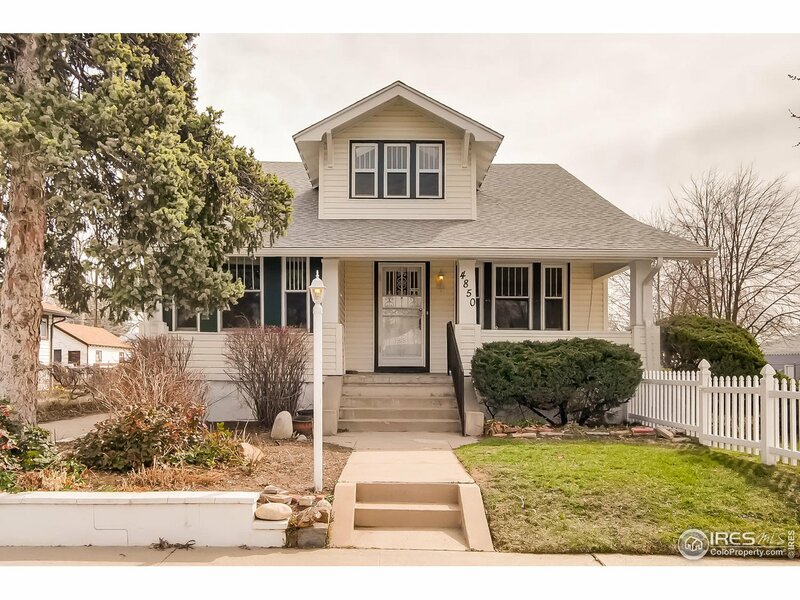 "Charming home with 3,100 square feet on 9,370 sq ft lot. Featuring 5 spacious bedrooms (2 on main floor) and 3 baths. Gleaming hardwood floors and built-in book shelves. All appliances included. Spacious basement with exterior (secured) entrance. Patio off basement family room. 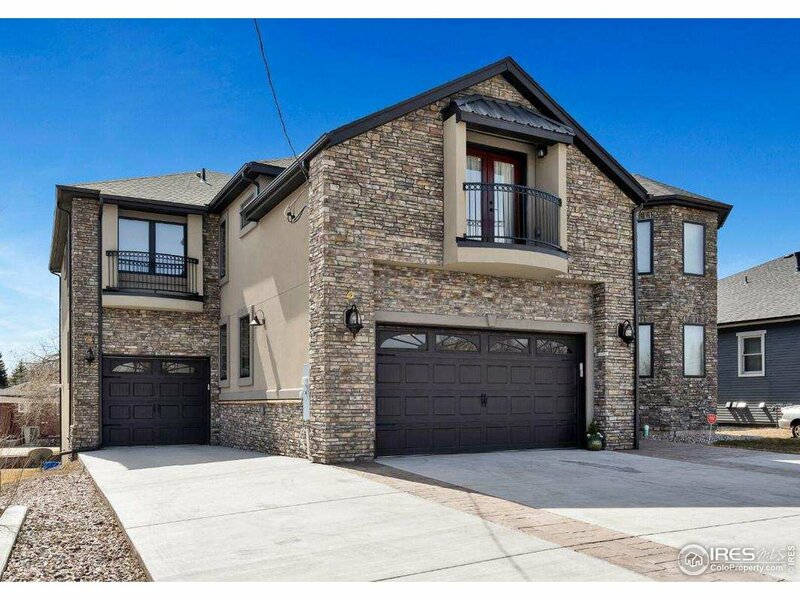 Heated 3 car garage with storage room. Plenty of storage rooms located in this home. Enjoy your summer gatherings on the deck and lush backyard." 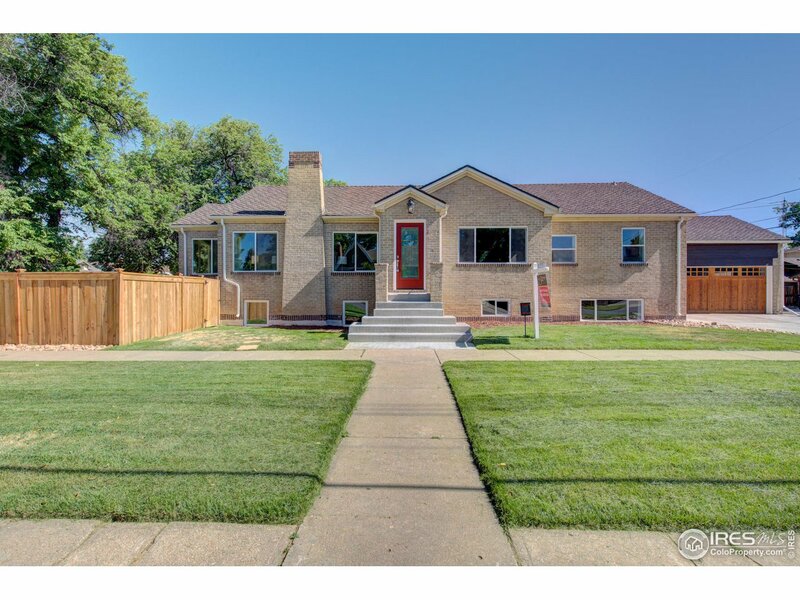 "Gorgeous 6B/4B Tudor-style home with completely remodeled kitchen, quartz countertops, brand new frig! New roof, gutters, downspouts. New landscaping with new retaining wall, irrigation, sod and French drains! 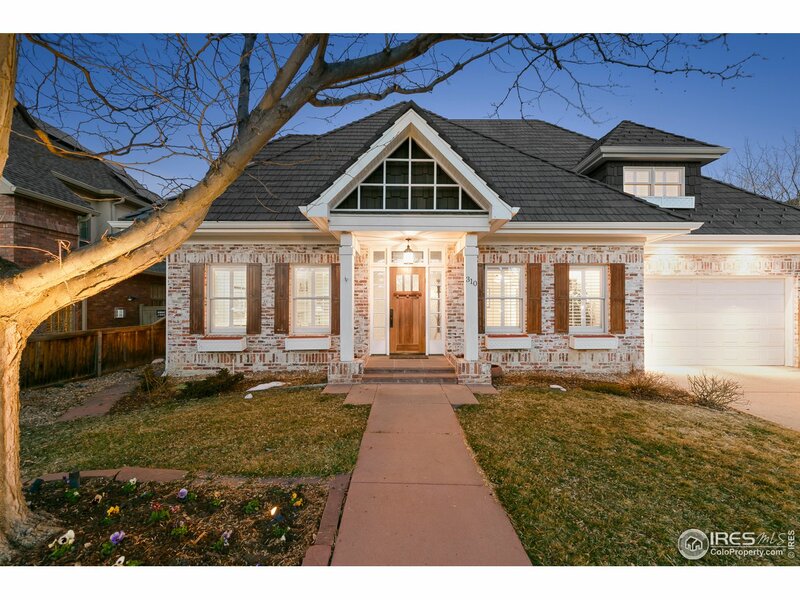 Rare tree-filled yard and greenbelt with small retention pond offer peaceful nature views! Vaulted ceilings, stunning hardwoods, huge windows, main floor office/bedroom, newer HE Lennox furnace and brand new hot water heater! Newer double pane windows! New blinds! Meticulously maintained!" "Nearly 4800sqft 2story, 4bd +loft *Gorgeous upgrades throughout, new master suite, quality fixtures and finishes *$150k in overall renovations, all baths, custom concrete counters, new hardwoods & carpet *Contemporary touches *New paint inside & out *Great lot for RV or outbuilding *Close by 36 & 76 for convenient commutes in all directions *Close to Lightrail *New eco-friendly, lifetime warranty roof, attached 2car, ample off-street parking *Adjacent to Midtown and all the area's vibrant growth"
"This home has a new floorplan that features 2 bedrooms, 2 baths, and a new oversized 2-car garage. Upgrades include, all new electrical service & rewiring, all new interior plumbing, new furnace & air conditioner, remodeled baths, new windows, completely new and relocated kitchen, original hardwood flooring & baseboards, new landscaping with patio. The kitchen has been tastefully designed with 5' upper cabinets to maximize storage, quartz countertops, under cabinet outlets, and an 8' island." "Welcome home to soaring ceilings, open living space with a gas fireplace, and a well-appointed kitchen. You'll love the granite counters, stainless steel appliances, high-end cabinets, and gorgeous backsplash. Just off the kitchen, you'll have access to your patio and yard. Up the staircase, you'll find a loft space on your way to the generous master suite with a tray ceiling and 5-piece bath. Two additional bedrooms and a laundry room complete the picture of comfort and convenience upstairs." "This wonderful home is truly one of a kind. There is an addition that will knock your socks off. Dramatic and easy to live in! Entertaining has never been so fun. Access the yard from the dining room and the sun room. Wonderful outdoor living. Attached greenhouse too w/ lemon trees! The storage in this home is ample from the top quality cabinets to the 2 story utility shed outside. Lovely yard with patio, raised beds and fully fenced. Walk Rosamond Park! Roof will be replaced prior to closing." 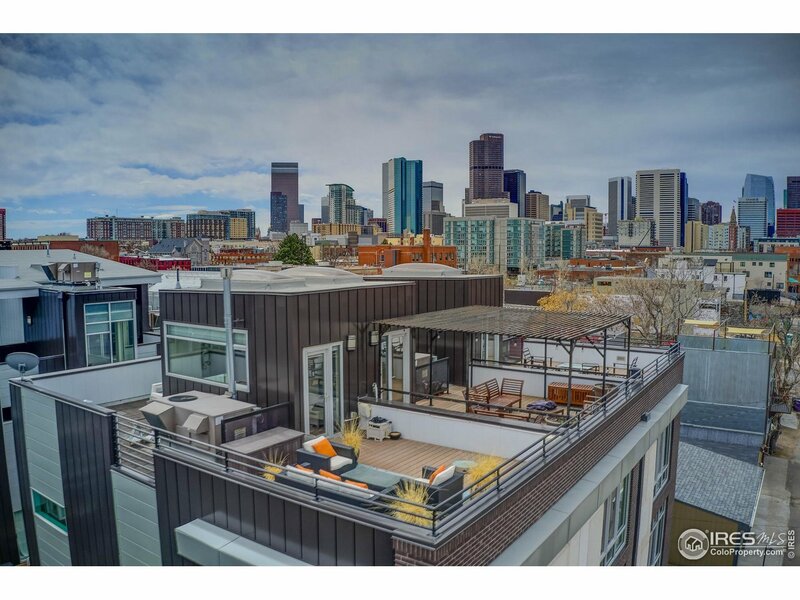 "Urban Loft, Mountain/Denver city views with private 30'x10'+ terrace faces west. Luxury living with open floor plan and amenities:rooftop lap pool, athletic club, firepit, coffee bar, theater room, outdoor BBQ grills +. Secured building,closed circuit TV, 24/7security, doorman with alarms, & sprinklers in each. Walk from trails, parks, attractions, Union Station, Coors Field, Pepsi Center, Museum of Contemporary Art,day and night life and more. 6th level reserved parking space & 2 storage units."